Lowest online prices and best quality for used Palomar MediLux Lasers! We have 3 Palomar MediLux lasers in inventory. These units are in great condition. We have fully serviced and refurbished these units. They work and look like new. We have 2 models from 2005 and 1 model from 2003. Prices on these Palomar MediLux laser systems vary due to shot count, age, handpiece options and additional accessories. 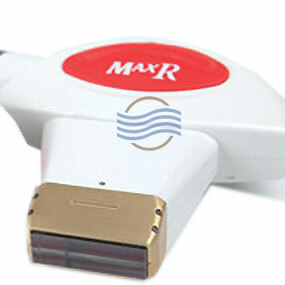 We carry all the additional IPL handpieces for the MediLux as well. All MediLux handpieces have be serviced and completely refurbished. Palomar handpieces are the longest lasting in the industry. 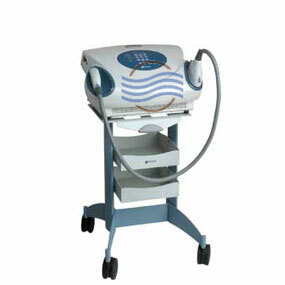 The MediLux systems are lighter and much more portable than competitor systems. Call 954.254.4612 or email us at info@cosmeticlaserwarehouse.com today for more information & lowest online pricing! 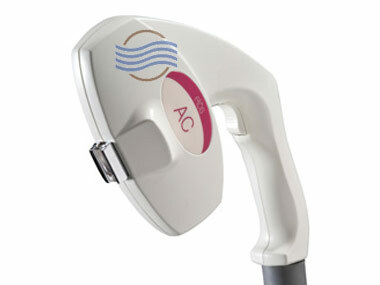 The Palomar’s MediLux is a well priced affordable IPL cosmetic laser alternative for your practice. Most treatments can be performed in about 30 minutes and the MediLux handpieces are some of the most durable in the industry, often able to deliver well over 100,000 pulses before requiring major service. 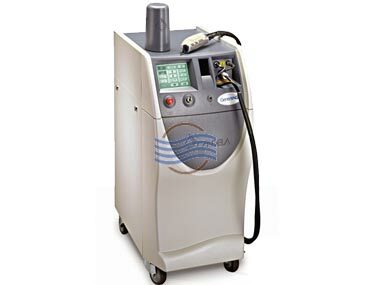 The MediLux is the precursor to Palomar’s StarLux series of cosmetic lasers. The MediLux features the same technology as the StarLux, such as Smooth Pulse technology, which eliminates unsafe energy spikes ensuring the safest treatment possible for patients. 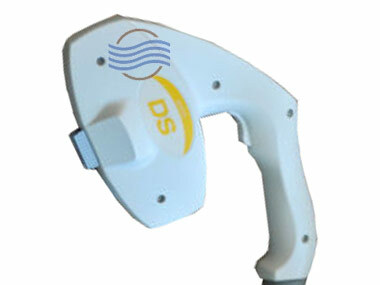 Power spikes can easily damage a patient’s skin. Smooth Pulse technology keeps the patient’s epidermal temperature at lower level so that more energy can be delivered safely to targeted treatment areas. Switching between handpieces is also fast and easy. Release levers allow you to remove your current handpiece and quickly snap in the next handpiece so that you can move onto the next treatment option. Treatment Applications Include: Photofacials, laser hair reduction, laser hair removal, acne, Rosacea, pigmented lesions, spider veins and sunspots.